The motherland of brahmi is India. This is where its healthful properties had been discovered, described and used in natural Indian medicine – ayurveda. Now brahmi – because of its huge and to some extent versatile performance – is grown in many parts of the world. 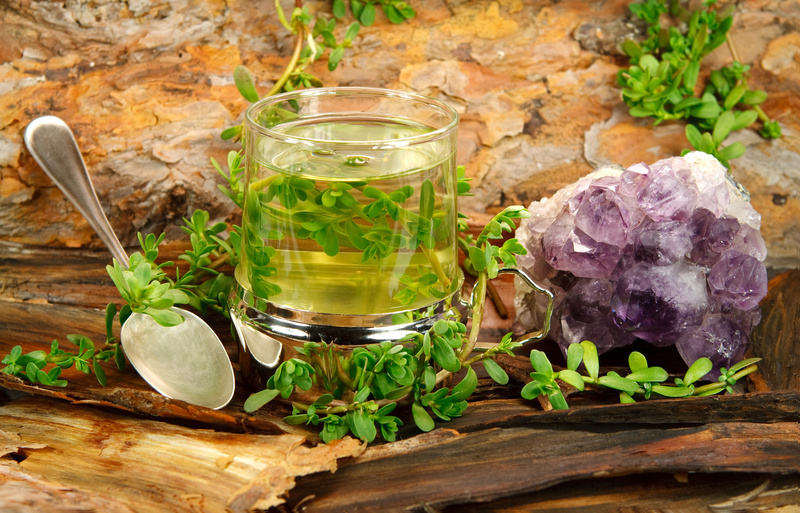 Brahmi has an unusual power as it enhances our brain activity and stimulates its potential. It’s perfect to improve concentration and memory. It is recommended in all actions that require intensified concentration. For example while studying, during exam session, whenever incredible creativity is needed and in case of the erderly who start to suffer from senile dementia. It strengthens processes of remembering as it supports the creation of nerve connections in our brain. What is more, brahmi protects us from stress by fighting tension and distraction that we feel in such situations. It is recommended for people suffering from depression as it restores harmony in our nervous system. 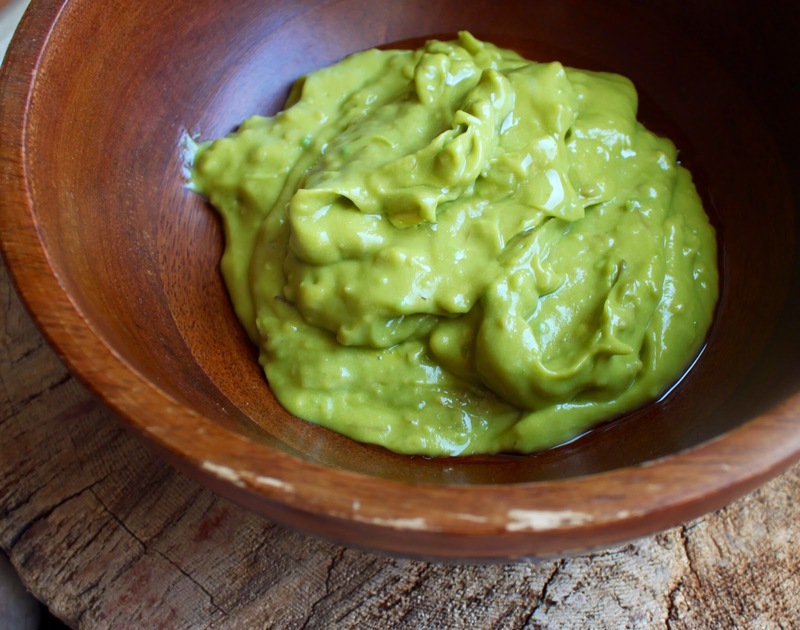 It has antioxidant properties which are effective in fighting free radicals in our body. That’s why it stops all the cancer processes and helps in regeneration of tissues. Brahmi presents us with even more blessings. It’s one of women’s favourite plants thanks to the wide use in cosmetology, especially in hair and head skin care. 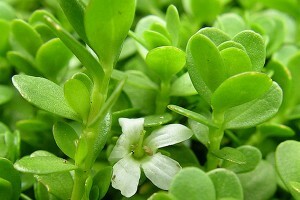 Brahmi regulates unfavourable work of skin glands. It fights dandruff and psoriasis and prevents their recurrence. It also regenerates epidermis and provides hair care – from the roots to the ends. Special oils are made and used in the treatment. We apply them on hair and scalp and at the same time we perform a massage to improve skin microcirculation. The oil nurtures hair outside and inside. It protects it from mechanical treatments that our hair deals with every day (brushing, styling and tearing) as well as makes hair stronger inside by nourishing hair bulbs so that the effect of healthy hair lasts longer. Hair is shiny, moisturized and what’s more starts to grow faster. It is perfect to combine healthful power of brahmi oil with the intensity and power of a different oil but also popular in India – amla oil. 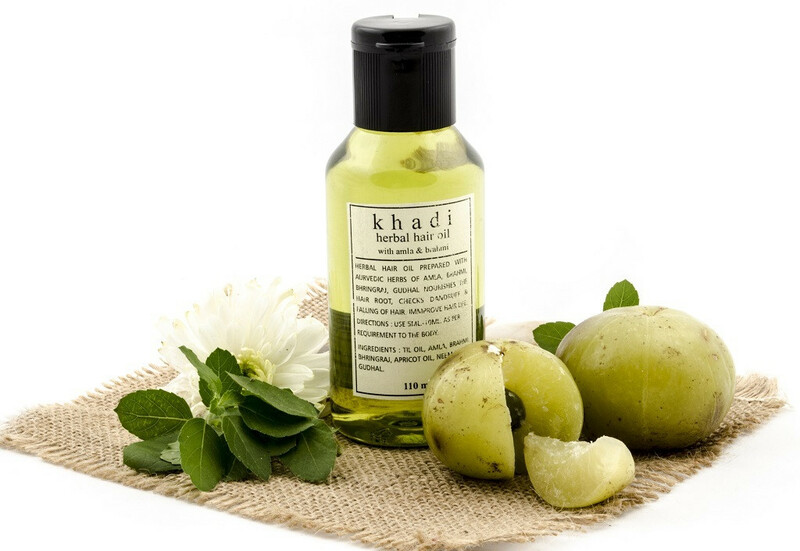 In online shops and drug stores it is easy to find cosmetics which include both brahma and amla. Use such product for hair oiling – every 4-7 days apply the oil on dry or damp hair (depending on how porosity your hair is). Leave it for minimum 3 hours (leaving for the whole night is ideal), cover your head with foil or towel so that the warmth can enhance properties of the mixture. Then, wash your head using a delicate shampoo and get rid of the greasy duet. After several treatments (depending on the condition of our hair), we can boast about healthy head skin, beautiul, nourished, bouncy, moisturized hair and faster growth. Thank you, India!